Floyd Mayweather is indeed being called ‘Floyd the Money Mayweather’. Owing to his immense wealth and classy lifestyle, he never ceases to outshine his opponent in an off the ring. Recently, in the wake of exhibiting the kind of fleet he has in his garage, he has shared a video on the social media site Instagram with caption “All Black Everything”. The former world champion boxer, sport’s self-proclaimed “$1 billion man”, has shown his astonishing fleet of luxury cars-including four Rools-Royes, a Maybach and a Ferrari- with an estimated value of at least $2.9 million and all in jet black. 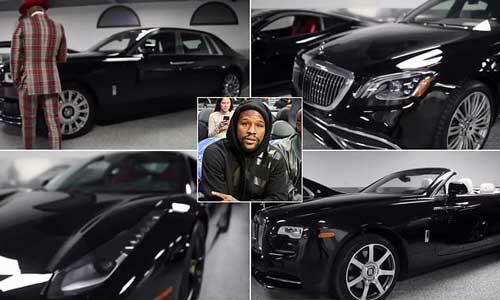 According to the Daily Mail, the priciest of Mayweather’s collection is the Rolls-Royce Phantom, featuring leather seats, cruise control, Wi-Fi, and a diamond-encrusted ceiling to look like the night sky – valued at upward of £362,000 ($680,000). 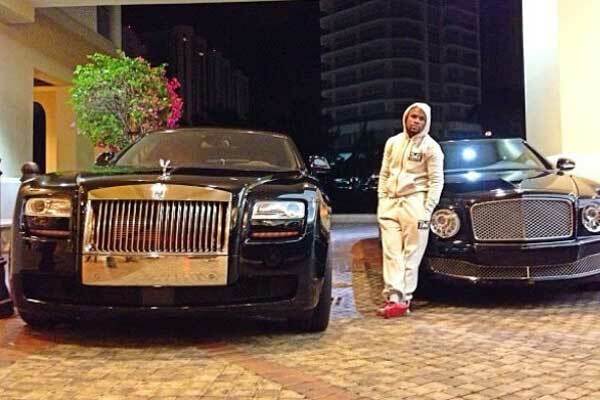 Adding more cutting edges to his riches, Maywether has also two private jets and more than $8 million worth of watches. 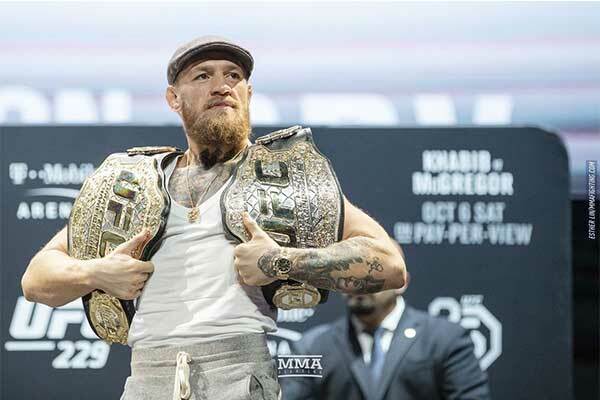 The American boxer who has held world titles across five different weight divisions is now all set to stand simultaneous to the epic sportspersons like Michael Jordan and Golfer Tiger Woods who have crossed a bar of $1 b earning. 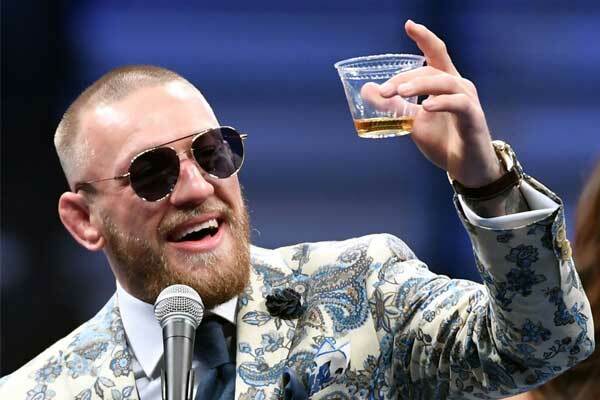 Mayweather fought his last match against UFC superstar Conon McGregor in Las Vegas- the richest bout in the history which reported to have earned Mayweather more than $400 million. 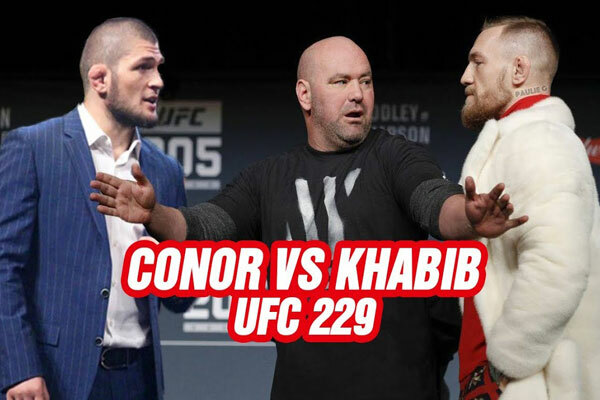 It’s in news now Mayweather is going to clash against Japanese Kickboxer Tenshin Nasukawa in a three round exhibition in Tokyo on New Year ’s Eve. The match will be fought to boxing rules with no judges.